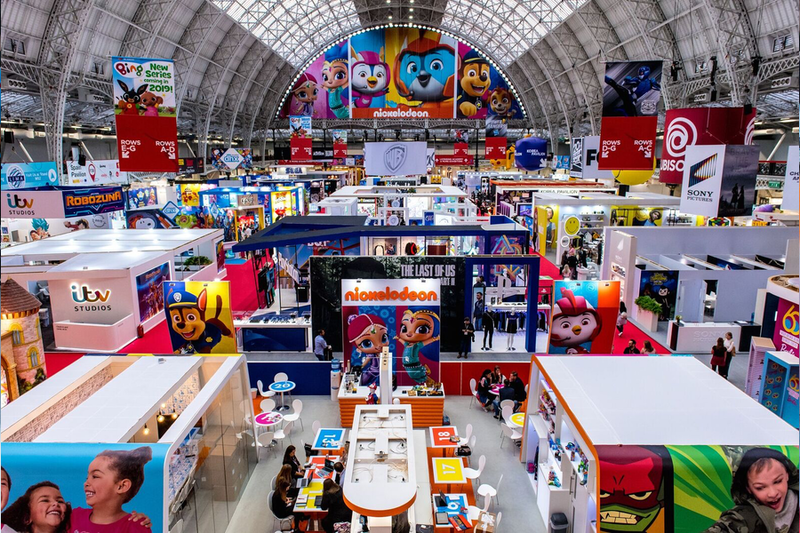 UBM has declared this year’s Brand Licensing Europe (BLE), which took place at Olympia London earlier this month, as the ‘best ever’ in the show’s 20-year history. Retailer visitor numbers shot up by 24 per cent and overall attendee numbers rose by 6 per cent to a record high of 7,862, including the highest ever number of overseas visitors at 40 percent. There were 264 exhibitors in Olympia’s Grand and National halls, compared to 244 in 2017, an increase of 8 per cent. This included 67 companies who were brand new to the show. All three areas of the event (character and entertainment, brands and lifestyle, and art, design and image licensing) experienced growth, and there was a significant uplift in brands and lifestyle exhibitor numbers, which rose by 28 per cent to 73. “Over 85% of next year’s floorplan is already full. The hard work has already started on developing live experiences that will meet our attendees’ high expectations following this year’s success and we are really excited about working with our customers to further elevate BLE at its new home in East London.